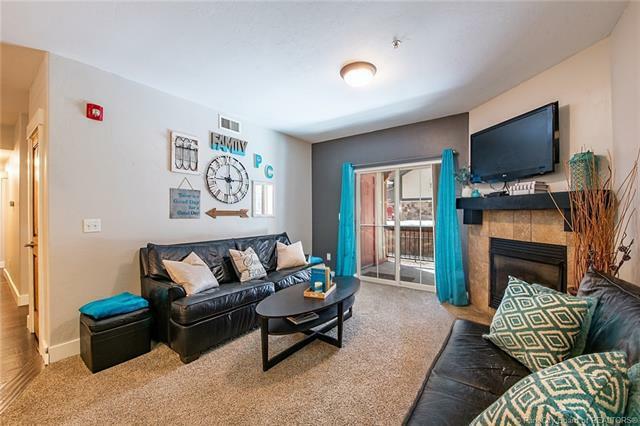 This spacious condo sits at the bottom of the Utah Olympic Park, in a quiet and convenient setting. 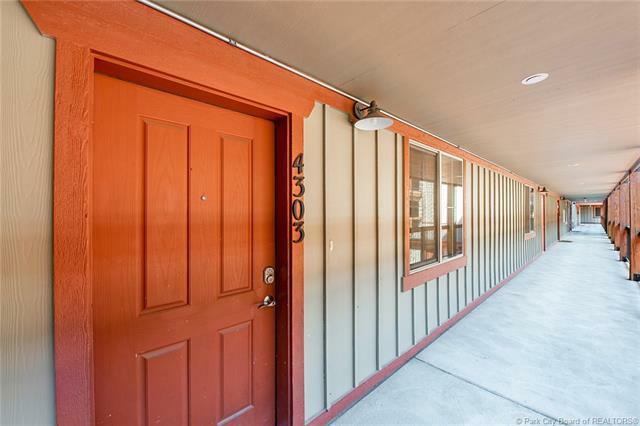 Less than 3 miles to world class skiing, and even closer to Kimball Junction's shops, restaurants, grocery stores, nordic skiing and the rail trail, this condo is all about convenience. 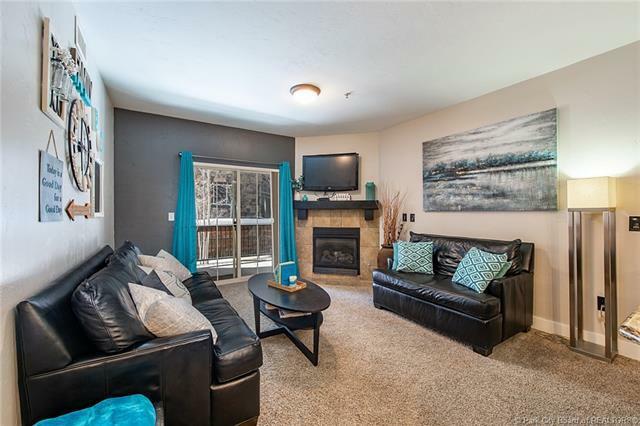 A thoughtful single level living floor plan has been recently updated featuring fresh paint, granite counters throughout, a cozy gas fireplace, hardwood floors, a covered balcony, and easy access to the clubhouse, fitness center, pool and hot tub. 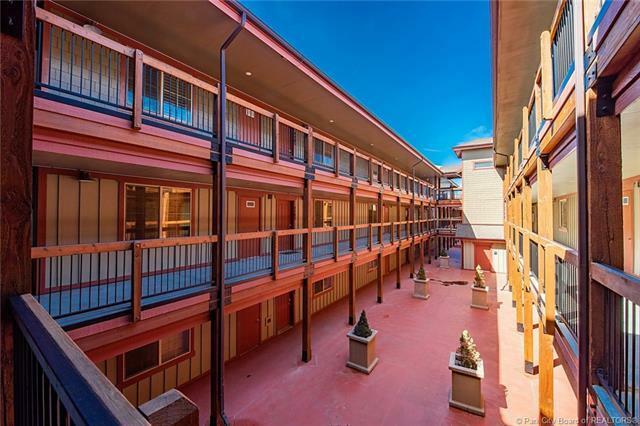 With nightly rentals allowed, this could make either a great vacation home or primary residence. Can be purchased fully furnished and turnkey with the right offer. Buyer to verify all.